Eastleigh have increased their attacking options by signing Dan Walker from Conference rivals Braintree on loan for the rest of the season. 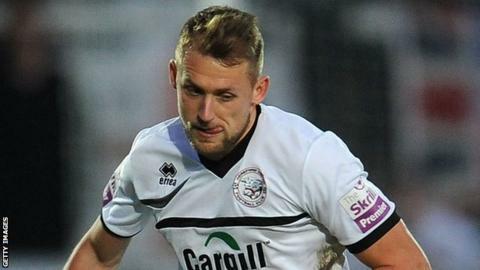 The 24-year-old forward joined Braintree from Hereford United last summer, but has yet to score for the Essex club after 20 appearances. Walker was denied the chance to make his debut in Saturday's game against Kidderminster as it was postponed. Meanwhile, Yemi Odubade has left Eastleigh to join Woking on loan.